These guys were great performers, such a genuine sound and seem to be loving every minute. Loved the song selection! I wish them success on the tour and next time they’ll be playing a bigger venue in Philly I bet, I’m glad I got to see them here. The Dip was awesome! So groovy and fun to watch. Loved their choreographed moves 👌🏼 simple and just right. Sound was great. And music was tiiiiiight. Harmonies were excellent! Thanks for a great show! Awesome show! These guys sound just as good live as they do on their album, and the new album is fantastic. Hi Tom Dallas & I Would like to Thank You For The Tickets You Guy's Rocked that Stage!!! Aewsome we Luv All Your Song's this is our 4th Time seeing you guy's!!! INCREDIBLE! 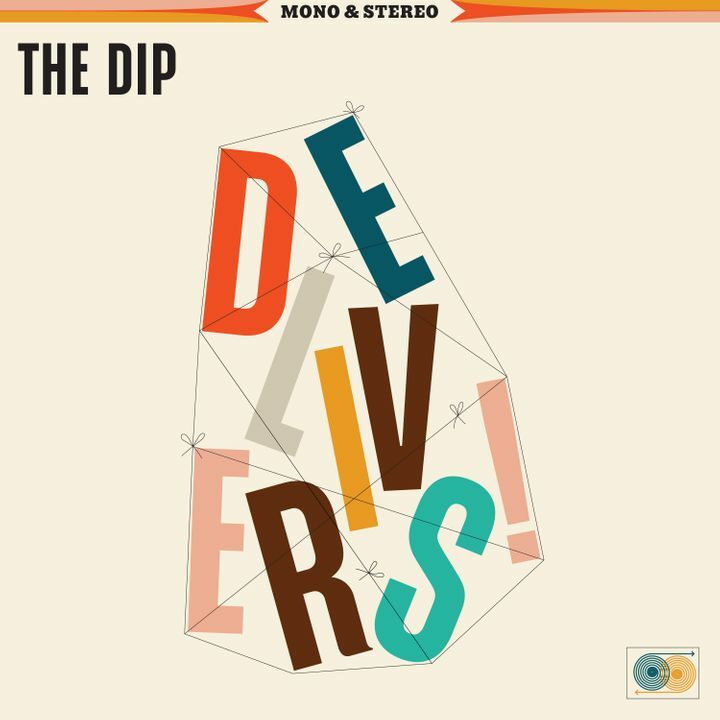 The Dip are even more awesome live, highly recommend that everyone start listening to them and following them! Thanks for a great show!